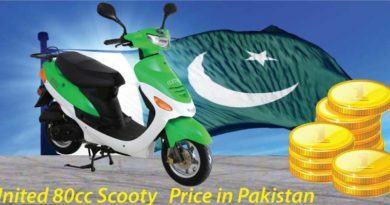 Suzuki is one of those companies which have been operating in Pakistan for a very long time. Their motorcycles are nothing less than a perfect example of excellence. This is the reason that the company has managed to make its place in consumers heart. Due to which the company is able to establish itself in the market. Suzuki is known for providing economical and durable transport for masses. However, every now and then company comes up with something extraordinary. Addressing to the niche market of passionate. 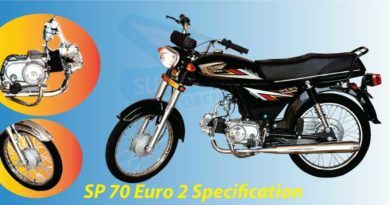 Suzuki gs 150 se new model 2019 in Pakistan is such an exemplary bike. The SE in the bike name stands for special edition so one can expectations sky high. GS 150 SE is approved by PSQCA and has Euro ii technology. 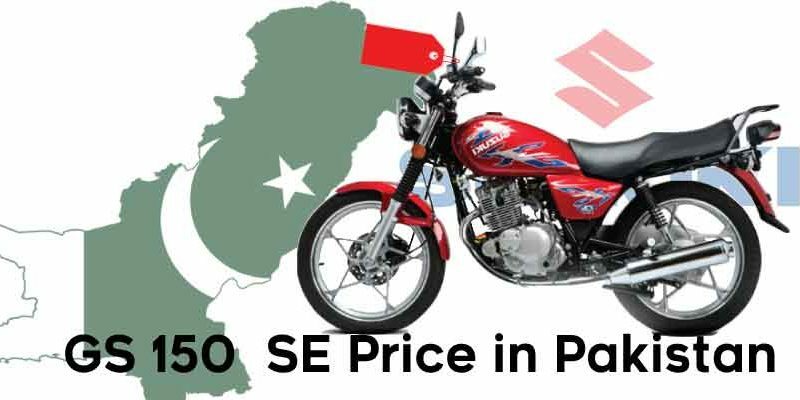 Suzuki gs 150 se 2019 price in Pakistan is PKR.163,500. Approximately 20,000 more than Suzuki GS 150 model which is not a special edition. There are number of factors which set Suzuki GS 150SE apart from its competitor and also other bikes. Considering the appearance, the bike is given powerful, wider and lifted fuel tank which is slightly inclined towards the seat. The exaggerated seat bar and sports bike type, high installment of rear mudguard. The silencer is also looks blown up with massive, round headlights. All these features add up to give quite a classy look to Suzuki GS 150SE. Furthermore, the alloy rims, wide rear tyres and powerful shock absorbers in front sets the bike apart from the rest. Assuring that not only appearance of the bike is exclusive but it does come with great features. Similar to most of the bikes, Suzuki GS 150SE has been made available in two colors red and black. The use of graphics is kept limited on the fuel which is indeed enhancing bike appearance. 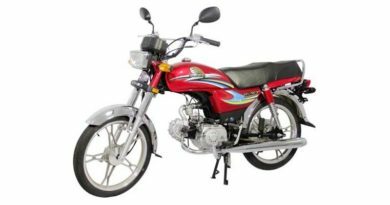 GS 150 SE comes with 4 strokes, air cooled, OHC engine. 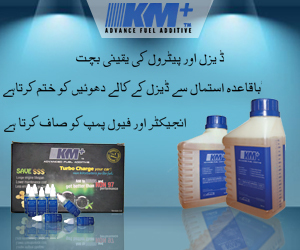 It is made available in both kick start and electric start option. The bore and stroke of GS 150 SE are 57.0 x 56.8. Displacement of the bike is no surprise, GS 150 SE has 150cc displacement. On the contrary, it has 5-speed transmission mesh with an exceptional ground clearance of 155mm. The dry weight of the bike is 114kgs with a total fuel capacity of 12liters. The bike has disc brakes in front and is given rear drum brakes. Furthermore, Suzuki GS 150 SE has CDI ignition.